Metro Vancouver’s second UNIQLO store will be landing south of the Fraser in the spring of 2018. The Japanese clothing retailer announced today it will be opening a store at Guildford Town Centre shopping mall in Surrey. 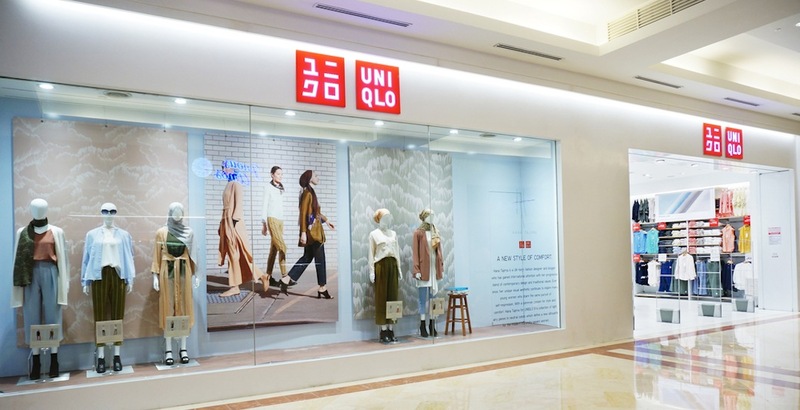 UNIQLO entered the Canadian market with its first store in Toronto approximately a year ago, and it expanded into Metro Vancouver last month with a store opening at Metropolis at Metrotown. “Vancouver is a welcoming gateway for Asian immigrants, so it’s a perfect destination for us, a perfect market,” said UNIQLO Founder and CEO Tadashi Yanai through a translator during a previous sit-down interview with Daily Hive. Although the region’s second UNIQLO location was expected to be a flagship store in downtown Vancouver, the company still plans to proceed with a prominent undisclosed location in the city centre. UNIQLO currently has over 1,900 stores across the world, with the largest store being its 89,000-sq-ft flagship at New York City’s Fifth Avenue. The typical store size averages between 15,000 sq. ft. and 20,000 sq. ft., with flagships being larger.